Are you or someone you know contributing to innovative education research by revisiting commonly held assumptions in education policy, practice or theory in Canada? 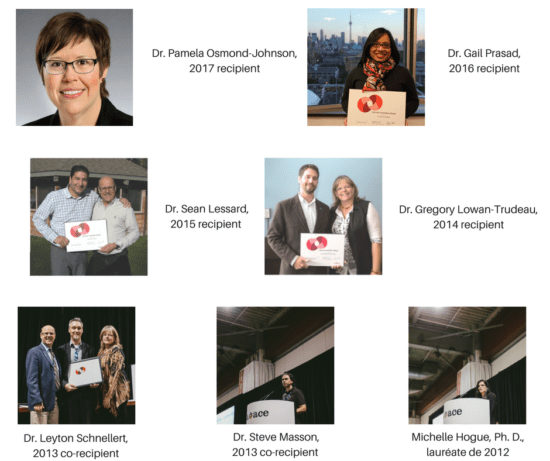 For ten years, the Pat Clifford Award has raised the profile of emerging researchers by showcasing their groundbreaking work with our national network of education leaders. Two Pat Clifford Awards will be discerned – one for a PhD-level researcher and the other for a Master’s-level researcher. This year’s application deadline is Thursday, May 31, 2018 at 5:00pm PDT (Pacific daylight time).